It has been a long hard battle that has ended with a win, but the war is far from over. 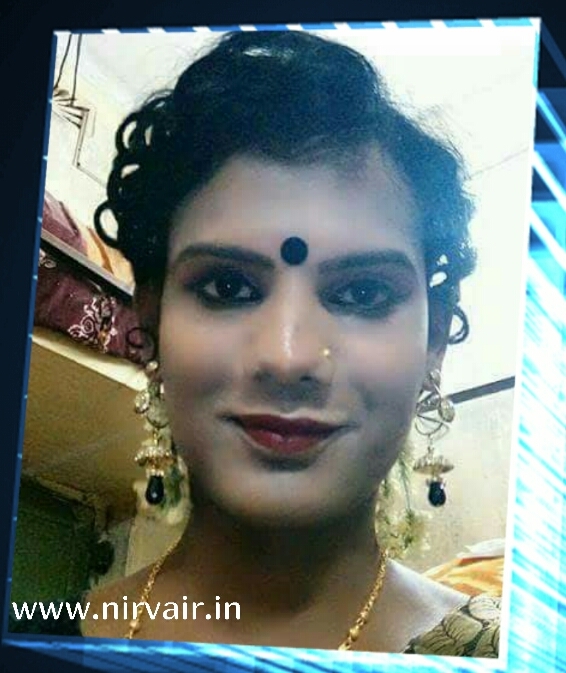 Meet Atri Kar, a 27-year-old transgender applicant to the West Bengal Government sector exam who found no column available by which to identify her gender. Atri loves to read novels and is a student of elocution at Bratati Bandipadhyay’s institute. She has a caring family that understands her and supports her and helps her in her battles at carving out a niche for herself in mainstream society. Two years after the Supreme Court passed a judgment making it mandatory for government offices to include the ‘third gender’ in all its forms, the West Bengal State Administrative Tribunal on December 5 finally issued an order directing the state government to amend all its online as well as off-line forms to include the “others’’ column or the third gender. This is the first such order issued in the state. However, for Atri, that remained a dream, as she soon had to leave the course midway for being discriminated against. 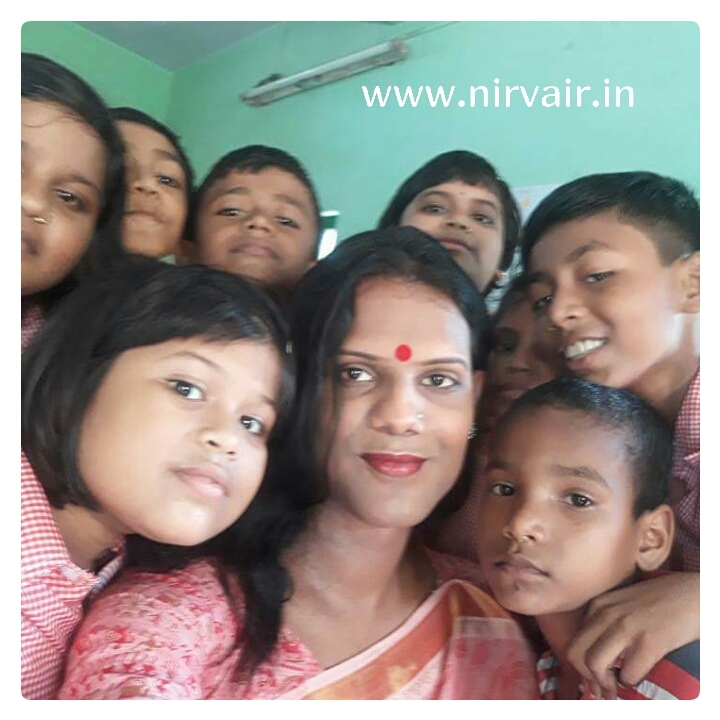 Having applied for SSC TET (School Service Commission Teachers’ Eligibility Test) and Primary TET, Atri would soon go on to qualify for the Primary TET and join her first institution on January 7, 2014. But what should have been a dream beginning, soon turned dark, as she had to leave the institution for being harassed by the management due to her sexual identity. “My new school treats me like a normal human being” says Atri. Atri’s nightmares were far from over for when the interview forms finally came for the SSC TET examination that she had given, they too had only two options in the gender column.